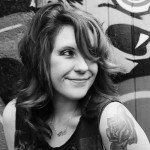 We’re so excited to welcome Amy Hutson to the Onclick development team. 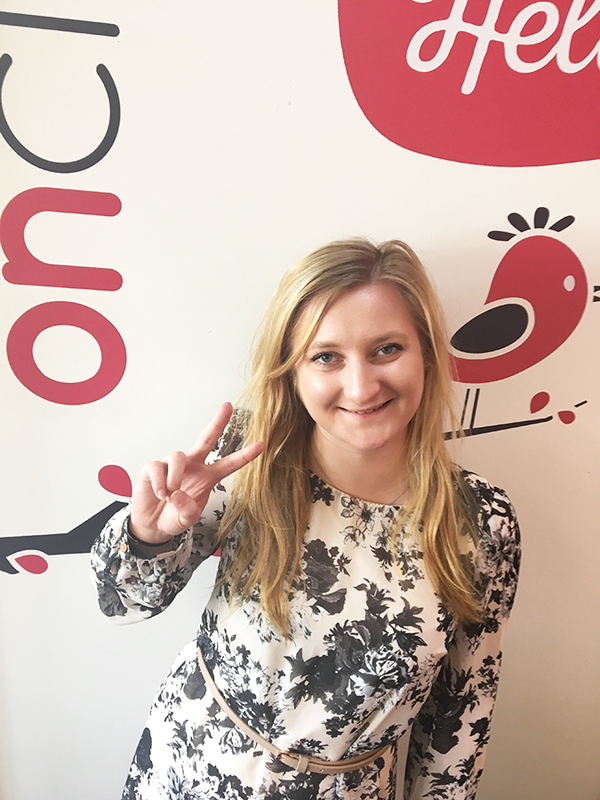 She joins us as a trainee Digital Learning Assistant, following completion of a Business Admin Apprenticeship and is quickly getting stuck in to new and exciting development projects at Onclick. So Amy, what attracted you to the digital learning industry? The creativeness that is involved behind designing digital learning courses. What do you think makes Onclick stand out from other digital learning companies? Onclick take a friendly approach towards everyone both working inside and alongside the company. Every project is completely bespoke and tailored to an individual client’s needs, so we really get our teeth into a client’s branding, values and unique requirements. What’s your favourite thing about working for Onclick? Not one day is the same and the working environment is always positive, fun and upbeat. I’m a sucker for learning and any opportunity to build my knowledge, I’ll grab it. I love going on new training courses and being in a role where I am constantly learning. Luckily in the digital learning environment, we’re picking up new skills and getting to grips with topics I would not usually encounter in everyday life. Whilst training for Hildenborough Badminton Team, I was coached by England’s number 1 woman. Following this, I was asked to help out at the Badminton World Championships and was able to meet and socialise with my sport role models off court. Who would you consider as your role model? My mum is my biggest role model as she never lets the bad things in life get her down and regardless she is the most positive, inspiring person I know. I like to go out and socialise with friends at the weekends. I also love taking long walks in the evenings to relax with my teddy-bear of a dog, Lockie. My Family as it reminds me so much of my own family! What tune makes you most happy? ‘It takes two’ by Rob Base and Dj EZ Rock – never fails to put me in a good mood.